IDEAL HOLIDAY IN SUMMER/WINTER and SPRING. Apartment with easy access from carpark. 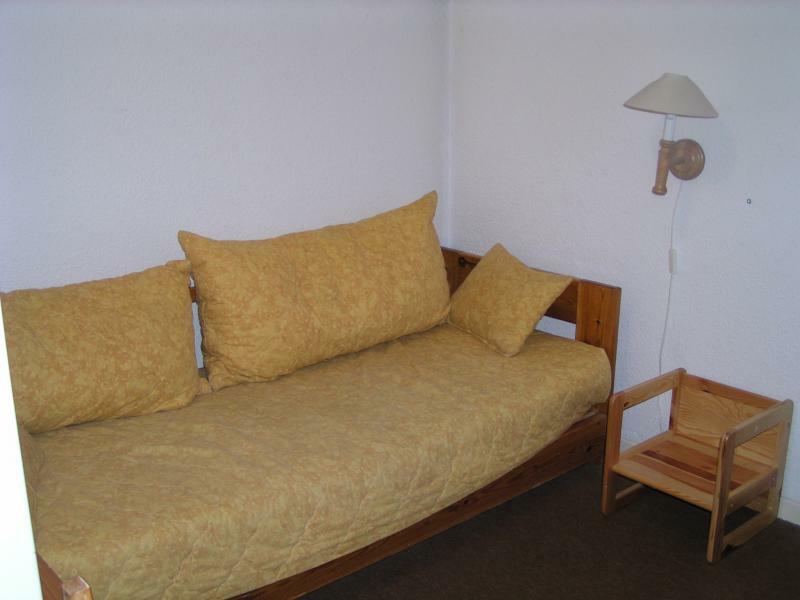 The apartment includes a iving room with kitchen area, 1 bedroom (1 double bed), 1 bedroom (1 convertible single bed), 1 sleeping space with bunk beds, bathroom and separate TOILET. South-facing balcony, with table and chairs. 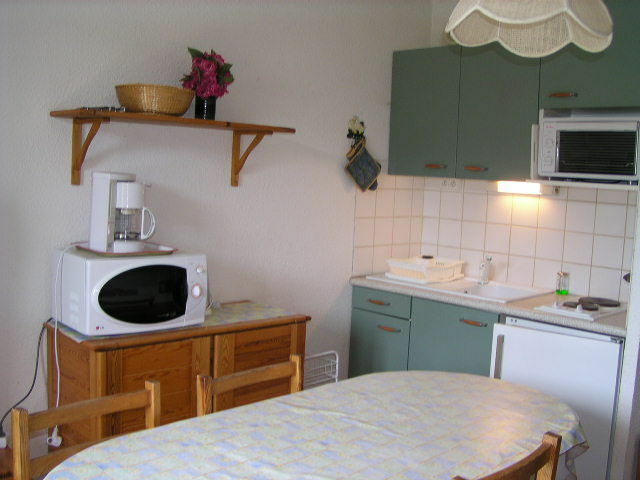 Tableware and complete meal, television with USB reader, Radio with CD and K7 readers. 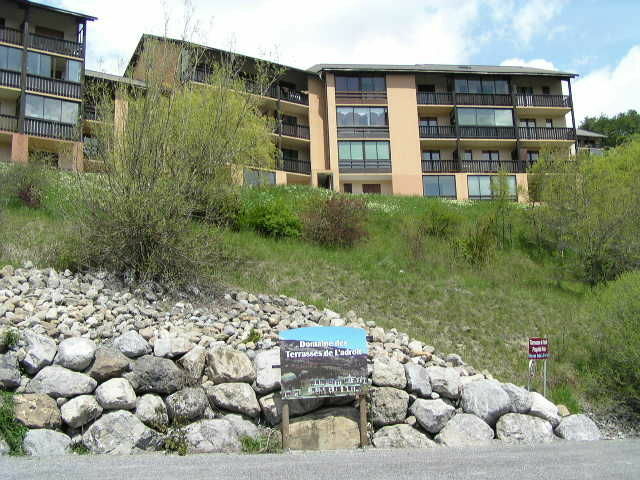 Parking lot for the residents. Guard. Possibility of cleaning lady. 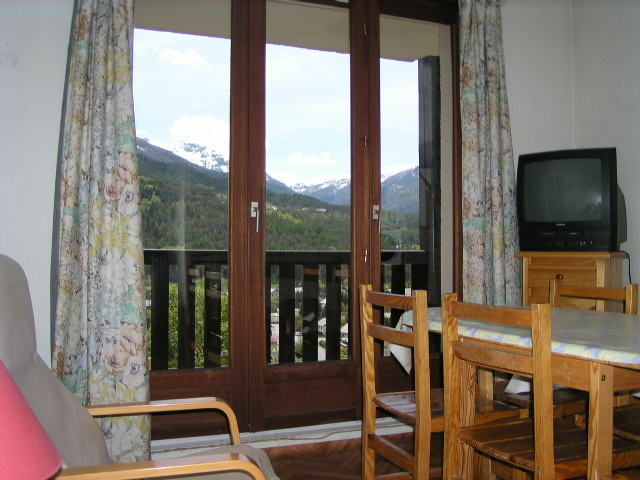 Opposite the mountains, dominating Barcelonnette, near the town center. 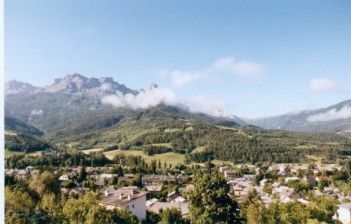 In the valley of Ubaye near the National park of Mercantour where you can enjoy sports hikes and rides, and ski resort for mountain and running sports as well as gliding. 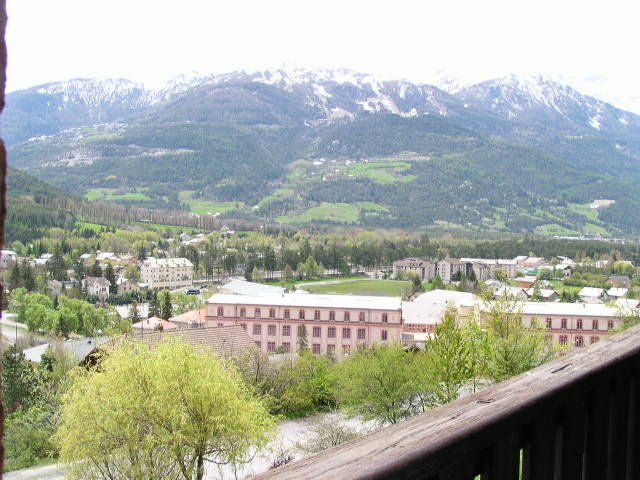 Close to Barcelonnette Golf course and municipal swimming pool. Numerous activities for children and lots of local cultural heritage. 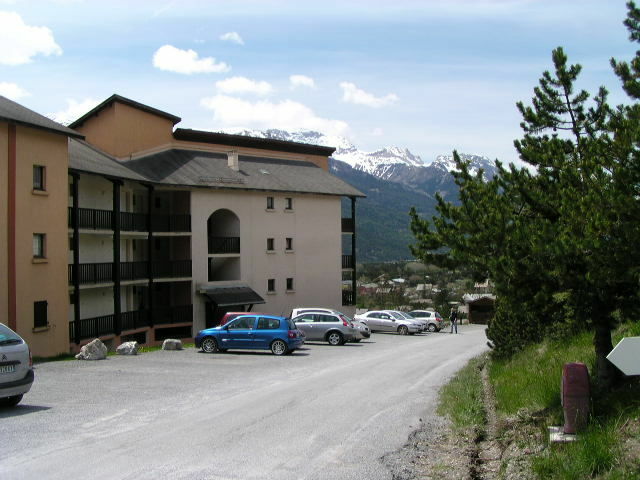 At the entrance of Barcelonnette coming from Gap, go left towards the town center. Immediately after, in front of the sports store, go left, cross a small crossroads and go straight towards the swimming pool. Approximately 200 meters later, before the swimming pool, turn left into avenue Reine des Alpes. Go up towards the residences " Terrasses de l'Adroit", by-pass the building A and go to the third entrance C on your right. The apartment is number 141. Very nice apartment ideal for 4 adults. A lovely view of the mountains. The apartment is very functional. The owner and the lady who handed us the keys are very nice and friendly people. We've had a nice week. Rent according to the specifications of the owner. Good contact. Perfect Service. Nice apartment. Great view! Good location. Well exposed. Full equipment. Very nice site and very beautiful valley. The apartment is very comfortable for 4 adults, just a little beyond. 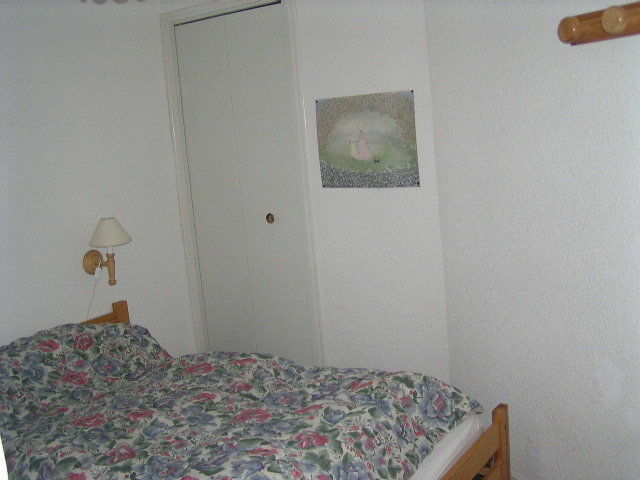 Beautiful apartment located in a residence fairly recent and very quiet. 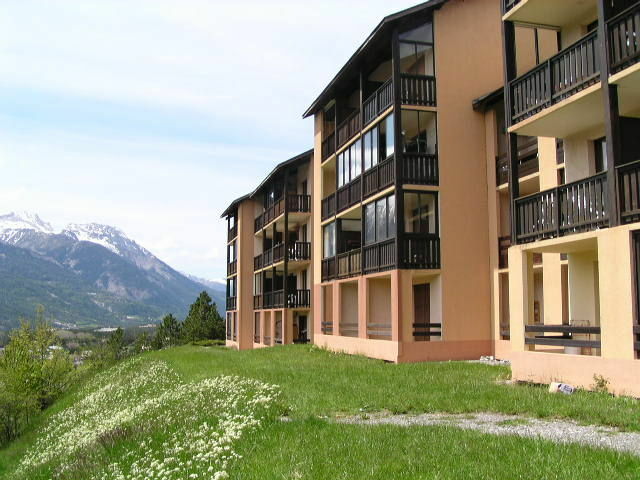 Close to shops and pool Barcelonnette. 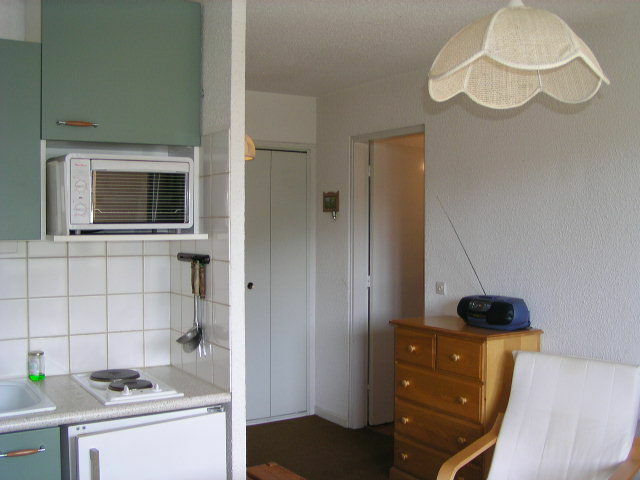 It's been two consecutive we rent this apartment so we were seduced by this city and housing.